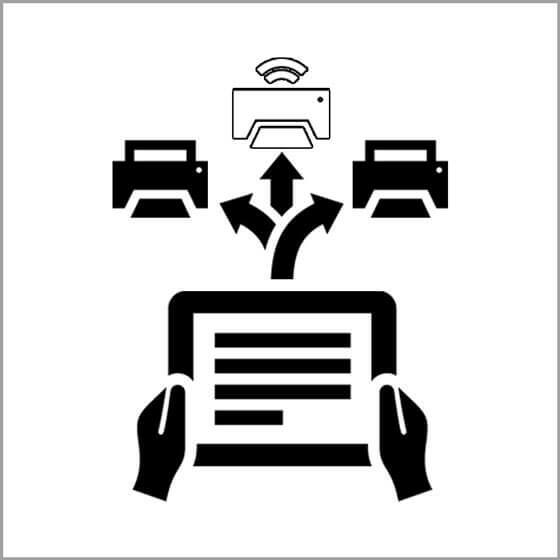 Streamline kitchen performance and increase productivity with printer routing options. 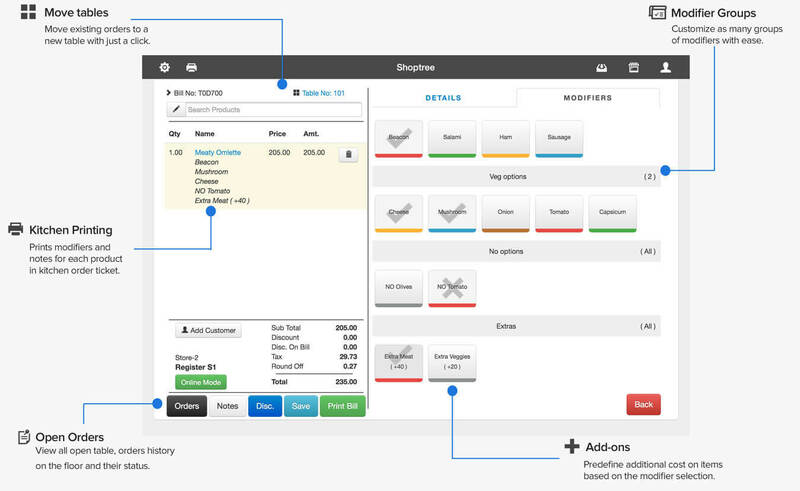 Send different products to different printers, customize your receipts and include useful information. 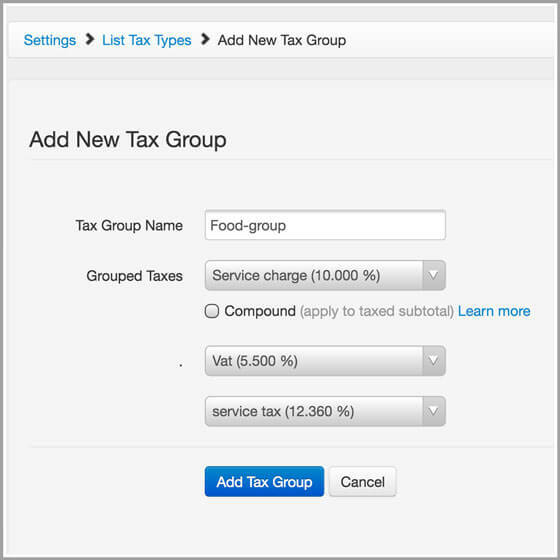 Easily configure multiple taxes to a product to fit your specific needs and tax structures. 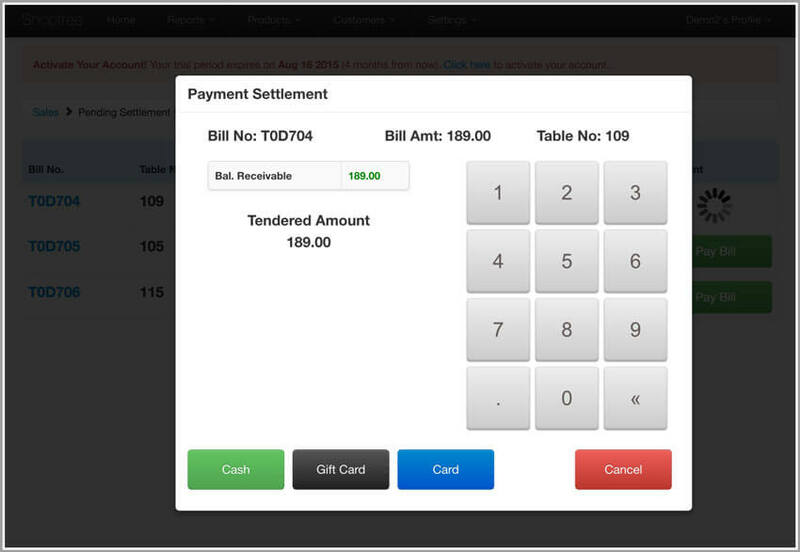 Your customers can easily pay by two or more payment types in a single transaction. Just enter the amount they are paying with each type, it's that simple! 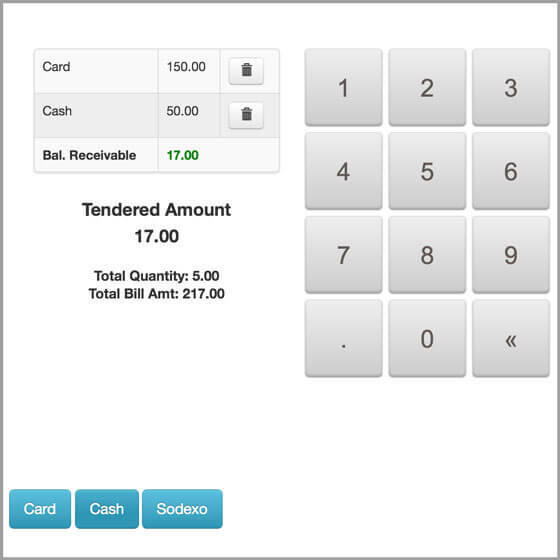 Have a centralised cashier at your restaurant ? No Problem. A single cashier can monitor all the tables and accept payments of both cash and card for all the waiters across your whole restaurant. View all open table, orders history on the floor and their status. 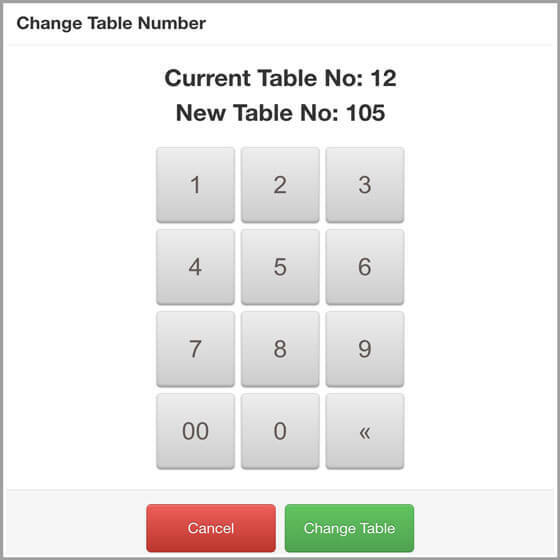 Get a quick glance of the table number, quantity ordered and total amount for each order. 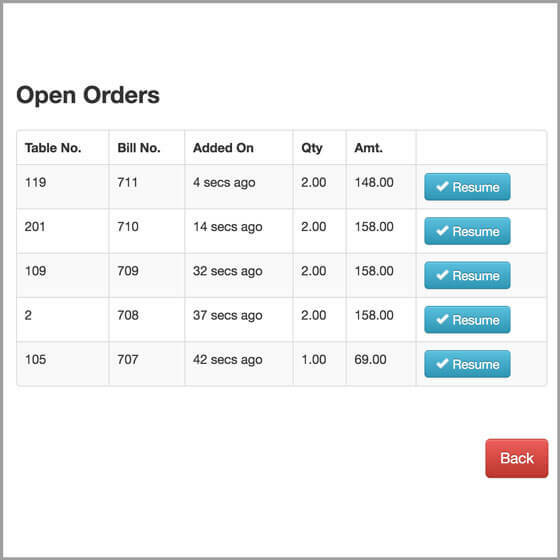 Move existing orders to a new table with just a tap. It's that easy! 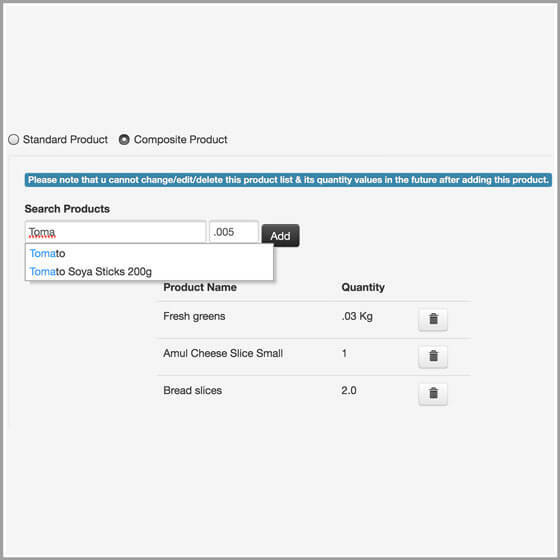 Input ingredients and create recipes for full control of your inventory. With our real time stock tracking feature and low-stock alerts notifies you to quickly create and send a purchase order to your suppliers. Use our integrated Shoptree Payments card reader to accept credit and debit card payments at the table. Cut the wait time in half with lightning fast transaction completion with sms and email alert notifications of charge slips. Delight your guest with the ease of transaction. Get your FREE card reader today!